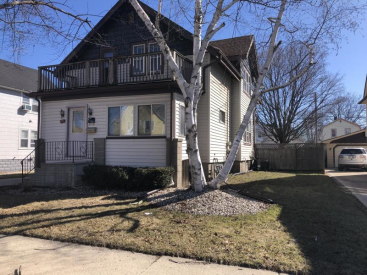 Stunning two-unit has been family owned for many years. 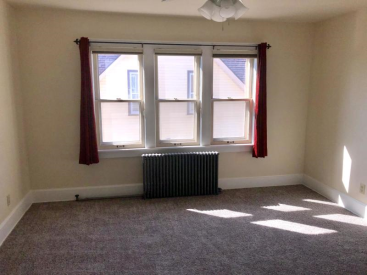 Lower unit has 2 spacious bedrooms, living room, dining room and has been recently updated w/new kitchen & bath w/whirlpool tub and all new flooring. 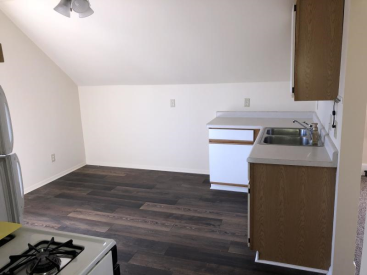 The upper unit has been freshly painted, newer appliances and all new flooring with deck off front of the unit. 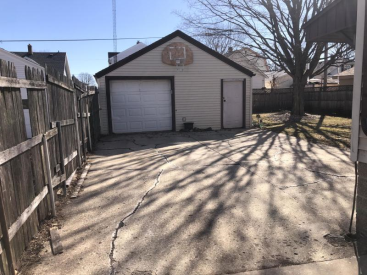 Home features newer roof, newer vinyl siding, separate utilities, glass block windows and partially finished basement. 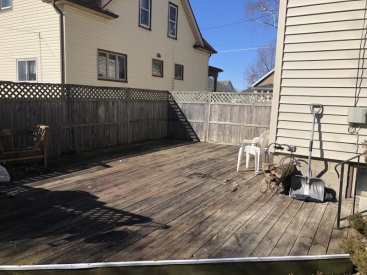 Nice fenced yard, deck and 2 car garage. 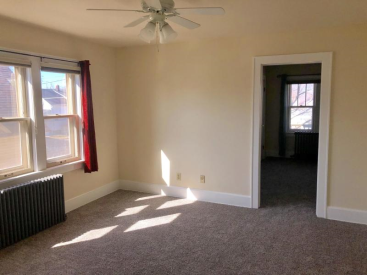 This two-unit is a must see and could be converted to a single family home or keep as is for the rental income.